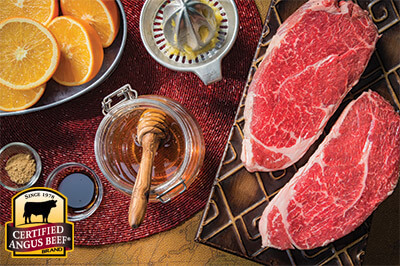 Combine all ingredients and evenly coat selected Certified Angus Beef® brand cut. Place in zipper-locking plastic bag. Close bag, removing air. Refrigerate 15 minutes to 2 hours for flavor or 6 to 8 hours to tenderize. Grill or broil selected cut to desired doneness.